If your Taxi is the main source of income for your family the last thing you want is to be stranded at home or elsewhere with a drained battery. Constantly using your Taxi's radio, or starting and stopping for short fares can cause an excessive amount of wear on your battery; if you have had your Taxi for more than 3 years, it is probably time to consider a change. If you have noticed problems starting the engine on the cooler mornings in winter, or if your battery is having trouble keeping the radio powered for as long as it used to while the engine is off, it is probably your car's way of telling you it is time to replace your battery. Being stranded somewhere with no lights, no heating, no radio, and no movement isn't fun so why not consider changing your battery before it lets you down. 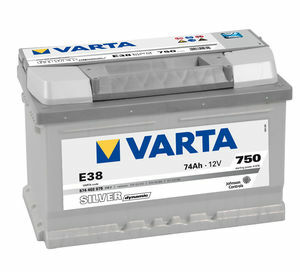 A cheap car battery generally comes in around £50-60, and will last roughly 2-3 years. However, considering how much a taxi driver uses their car it is probably well worth the investment of a good quality battery. 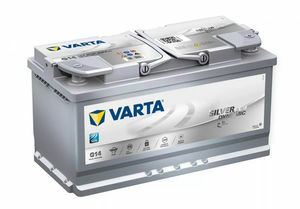 These batteries will set you back £100 or more, but will give you an added sense of security. 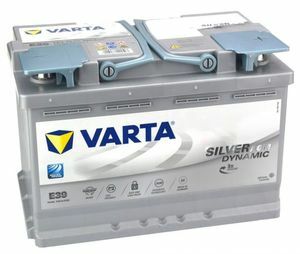 Knowing the higher quality and power of these batteries will be able to do the job and keep your car's engine blazing into life morning after morning will allow you a confidence and peace of mind you just can't get with low quality batteries. 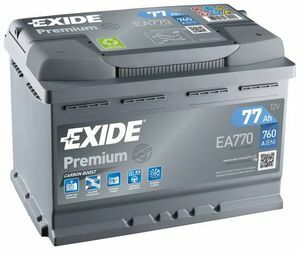 High quality batteries last around 5-6 years, so although they involve a greater immediate outlay they will result in a saving before long. 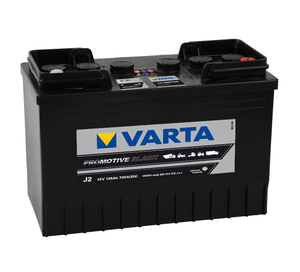 Buying one good quality battery will allow you to drive for years worry free, while an inferior quality battery may fail, requiring greater expense and increased stress. So if you are a frequent driver and have had your Taxi for more than 3 years, it could just be time to replace your battery. It may be the best investment you've ever made, allowing your business to keep motoring on for years into the future without needing to worry about your battery for years to come.